at 2601 Virginia Avenue Northwest, Washington. The development was completed in 2018. Boathouse has a total of 254 units. Meet Boathouse, DC’s most connected waterfront apartment building. Located right by the Watergate Hotel, Boathouse offers immediate accessibility to the water and outdoor recreation. Experience unmatched water and city views while nestled in the Foggy Bottom neighborhood and only steps away from the Georgetown waterfront and three blocks from the Metro. 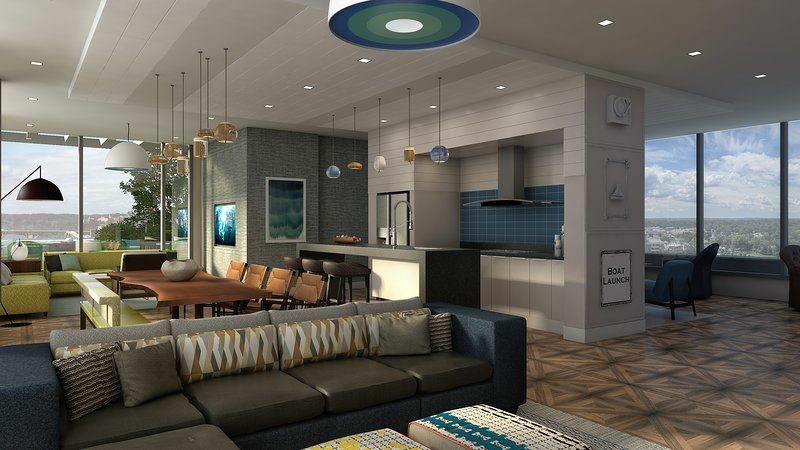 Boathouse is your urban anchor, and comes complete with all the amenities, conveniences and perks you’ve come to expect. Your inquiry will be delivered to the Boathouse leasing team, who will send you more information about this development.